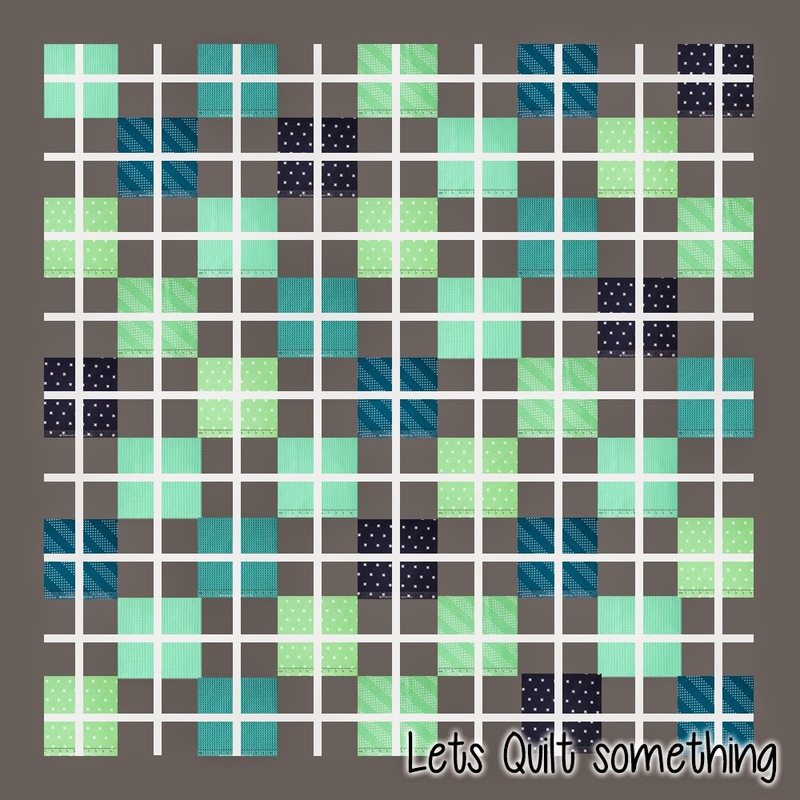 TWO PATTERNS IN ONE BLOG! I will show you how to use this same pattern and make a queen bed version and a baby/lap version! Queen Bed quilt size is about 120" x 120"
1. You are going to cut your Kona Silver into 1 1/2" strips by WOF. Then you will sub cut 81 - 1 1/2" x 10" and 162 - 1 1/2" x 5". 2. With your solid and pattern layer cake you are going to cut it in fours down the middle on each side. So you will have 4 - 5" x 5" squares. Keep your like fabrics together in the same order. 3. Form this block below using 4 matching patterns from your layer cakes, as well as 2 - 1 1/2" x 5" strips and 1 - 1 1/2" x 10" strip. 4. 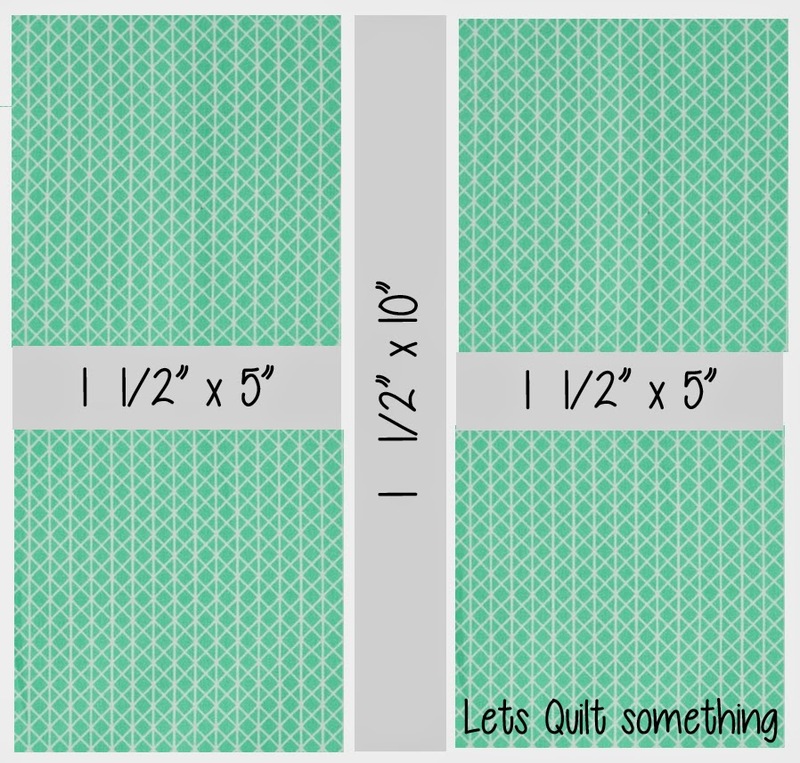 Once you do this to all your layer cake blocks, both solids and prints you will then lay out your quilt. Pattern is solid, print, solid, print, etc. You will just alternated your blocks. 5. Last but not least with the rest of your Kona Coal yardage you will cut 10" by WOF strips and piece them together so you can make your border on your quilt. I hope you all enjoy the free patterns. Please Follow/Subscribe. In the baby or lap version you call for one charm pack. Shouldn't the measurement be 5 inches instead of 10 inches? Also, do you cut the charm pack into fours as you do for the layer cake or do you just work with the number charm pack pieces you have making a smaller quilt? I believe you cut the charm pack into quarters as well, because the sashing subcuts are 2 1/2", which means that you are attaching that as the horizontal sashing between two 2 1/2" squares. The vertical sashing is is 5 inches long and 3/4" wide. I see it says the baby/lap quilt needs 4 yards for the backing. That doesn't sound quite right. What are the dimensions of the baby/lap quilt?